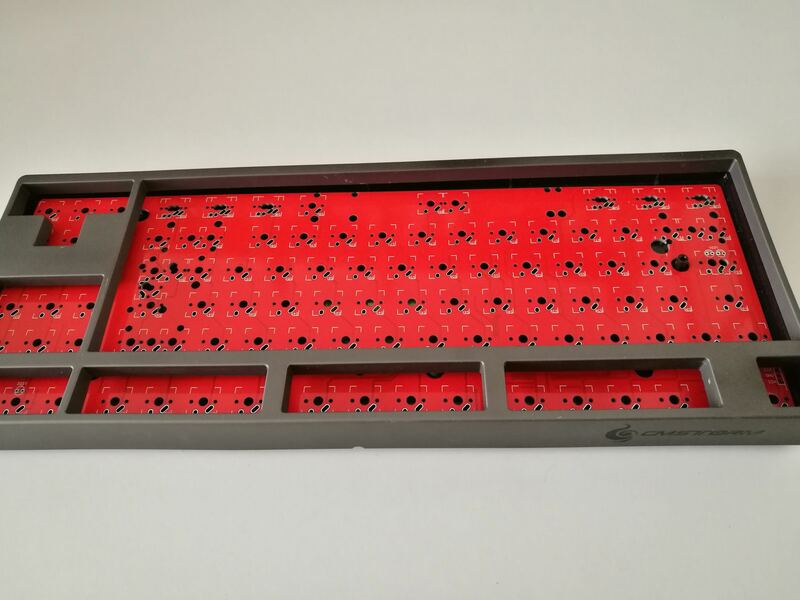 The XMMX is a Tenkeyless PCB designed to work with MX compatible switches as well as ALPS SKCL/SKCM and their clones. The project is available opensource under a Creative Commons BY-SA 3.0 license here. Dots are LEDs indicators, there are two different indicators that could be populated either in switch or in their dedicated position. 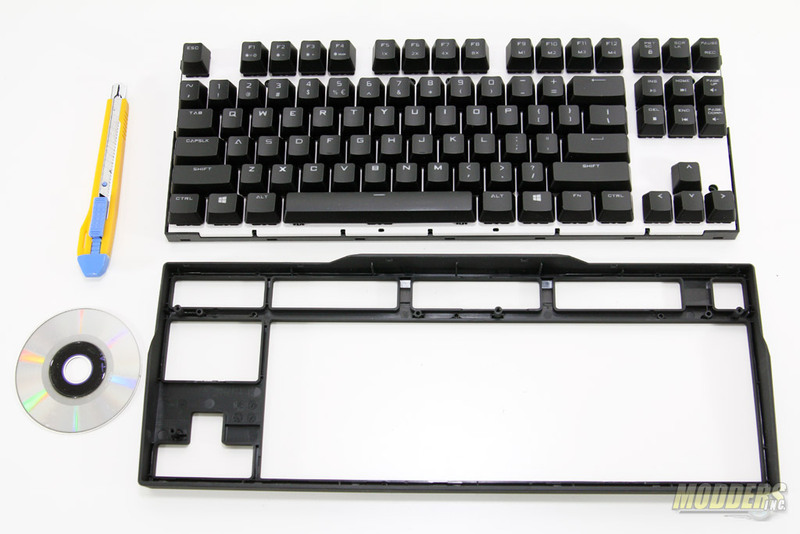 This PCB is inteded to fit the Cooler Master Quickfire Rapid (not the Rapid-i) and the Filco Majestouch 2 TKL cases, although it could fit some other commercial TKL cases. 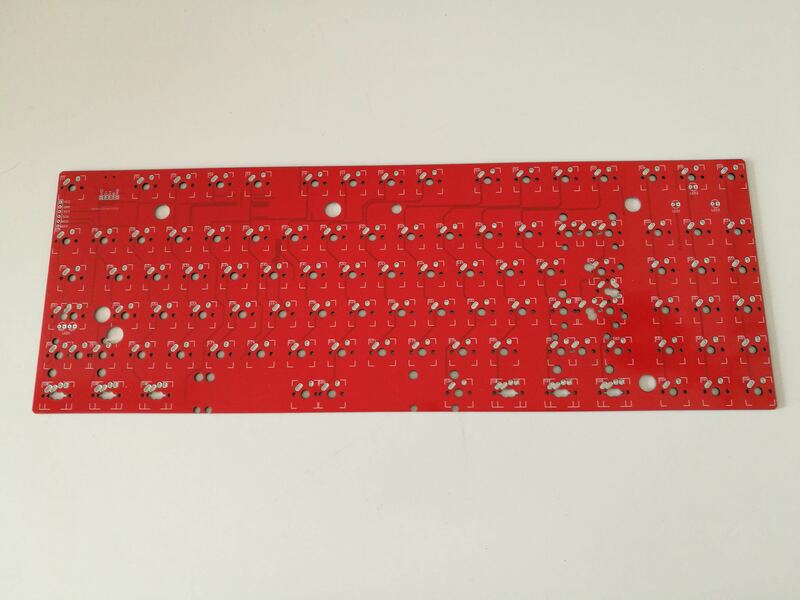 If you're looking for a way to make your TKL keyboard programmable without replacing the PCB, please have a look at bpiphany's replacement controllers. The USB connector for this PCB is placed on the bottomside of the PCB between Esc and F1. Alternatively, a JST ph connector could be used in the USB breakout to avoid any modification to the case. Please note: Part numbers are just for reference, it's not mandatory to use those, just make sure that capacitors and resistors are form factor 0805 and diodes are SOD-123. You can use your own crystal of choice as long as it's paired with the correct capacitors. EasyAVR: Starting from v3.00.01, the XMMX is now officially supported. QMK: XMMX is now officially supported. Also, for the next revision, consider adding support for Alps-style stepped caps lock. That would open up a lot more keycap compatibility for those of us who want to use this with Alps switches. If you made this compatible with through-hole diodes and a CNT-013 Arduino Micro or Teensy 2.0 (Arduino is much cheaper) this would be a lot easier and cheaper for people to use. I see what you mean but please understand that these are PCBs I make for myself and then release opensource hoping that it could be useful to someone else out there. I, for one, have no interest in such modifications but the source is open to anyone for this very purpose. consider adding support for Alps-style stepped caps lock. Is that different from a MX stepped caps lock? If not, it's already supported. I doubt I can fit three caps lock pads together like that but I'll consider it. 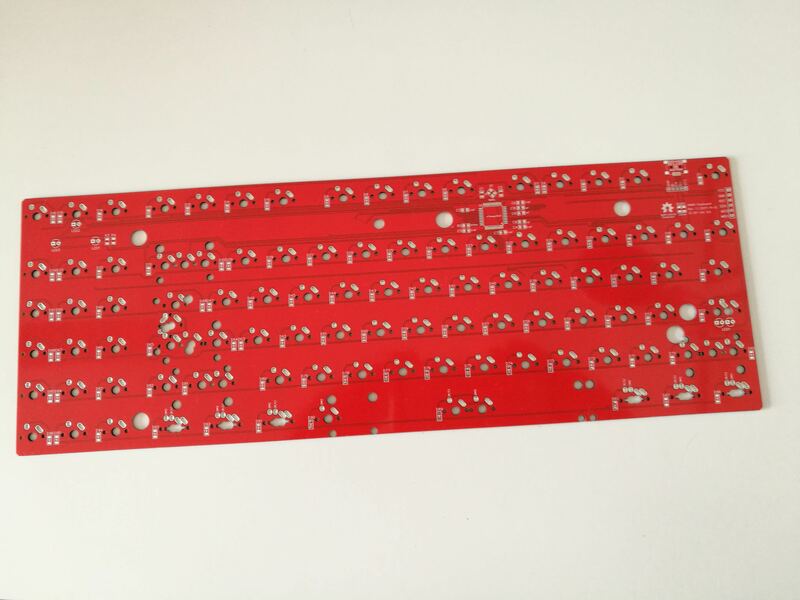 You can get a Phantom TKL if you want to use thru-hole diodes and a Teensy controller. could you try a case from CM Storm Quickfire TK? 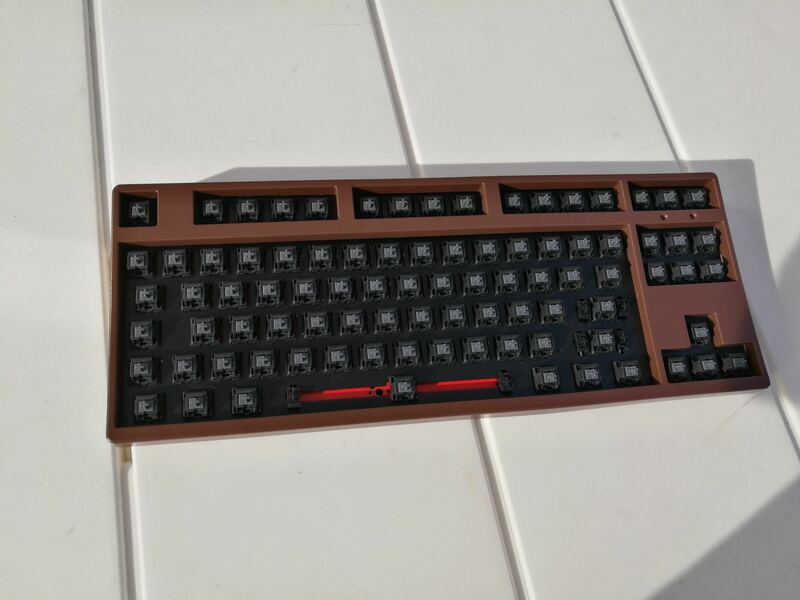 Interested to see a numpad instead a normal TKL layout one. The Quickfire TK has an additional column, the XMMX won't just fit. Sorry. EasyAVR firmware now officially supports the XMMX. Big thanks to metalliqaz. Alps stepped caps are on a different level of ****show. 2. Alps Electric-made stepped caps(dell at101, sgi bigfoot, leading edge-2214) is 1.5u mount from the left. This mount is the more popular one among alps user. I can take a picture later showing the differences if needed. If you want to include all 3 mounts for caps(1.25, 1.5, and 1.75), I suggest forgoing in-switch leds and having the 1.5 mount upside down in place of the leds. The led then relocate toward the right edge of the cap. I though of this as the only possible solution as well, and I won't then implement it. This PCB is intended to fit a CM QFR case too so in-switch LEDs are necessary. 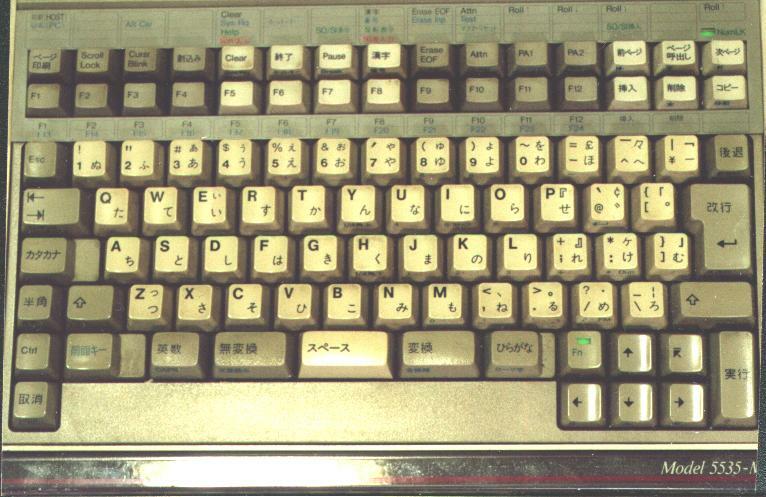 Also, the original idea was to convert a Filco Majestouch into a Filco Zero which features a full touch Caps Lock. I frankly believe we can live with two different Caps Lock layouts alone. Furthermore the project is opensource for the sake of different implementations. I just found this thread and I was wondering if you think this pcb would fit in my current board. It uses a V80 PCB inside a case made by Vortex designed to fit into a filco I think. a case made by Vortex designed to fit into a filco I think. That case looks similar to the YMD CNC case which is compatible with this PCB. 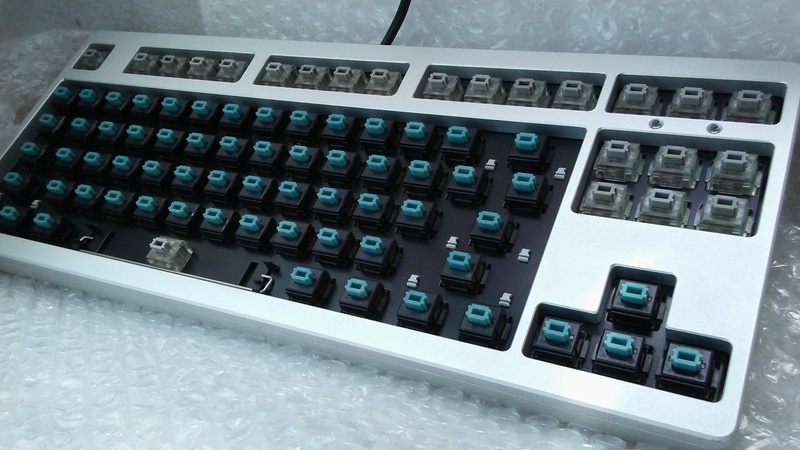 If it supports a Filco MJ2 TKL then it will support the XMMX. You'll have to use a JST ph 5 pin connector to route your case inside the case (or solder a cable directly on the PCB) as stated in the first post. Thank you talkingtree I will go ahead and begin printing/preparing to use this. I am very excited I've been wanting programmability on this keyboard ever since I got it it's been quite frustrating not being able to rebind caps lock as control. I am a bit confused what you mean by having to use the 5pin connector. Could you explain more what that is for? I'd ideally not like to solder a cable directly into the pcb as a removeable cable would be ideal. I am a bit confused what you mean by having to use the 5pin connector. Could you explain more what that is for? The XMMX is designed to be standalone, other than fitting some commercial cases, therefore the USB port would end up being in a unusable location for the aforementioned cases. 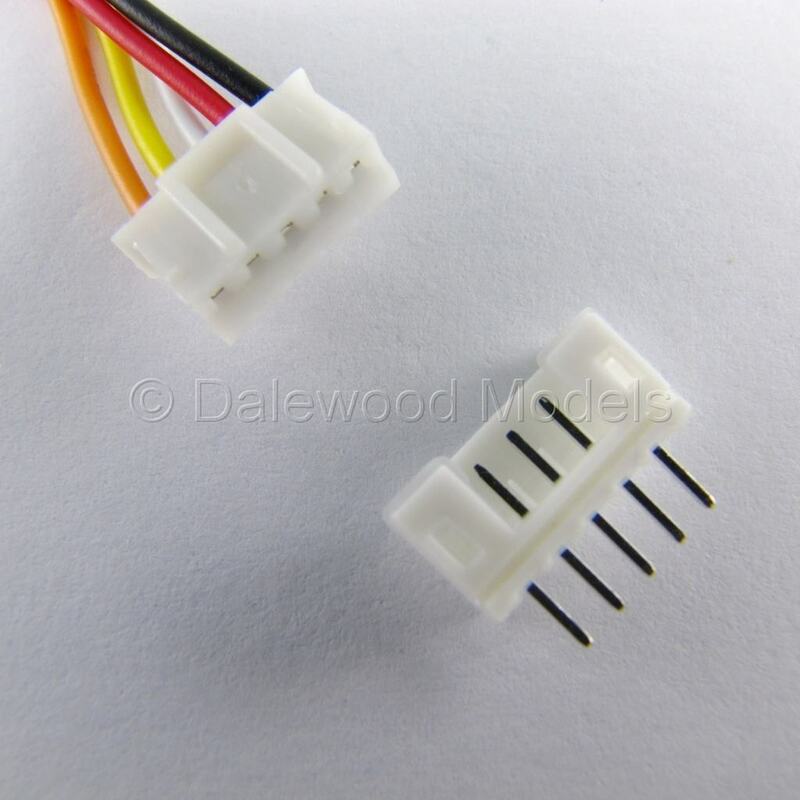 You have certainly noticed how Filco MJ2 cables are attached to the PCB. I would the recommend the same solution, i.e. using a JST ph connector. That does thank you for the reply. I believe I will begin trying to build this PCB. It should be a fun learning experience as I've never done any kind of SMD soldering. You're very welcome, keep me posted with your progress. hate to be that guy, but is there a guide on how to install the various parts onto the PCB? for instance where on the PCB would it need to be installed? That's actually a good point. I updated the table in the first post with a symbol's list. That should answer your question. Thank you TalkingTree! That was relatively easy. Just ordered 10 in classic green with a solder stencil. I'll upload pictures when they get delivered and I have time to work on them. Thank you for looking into it. I'm looking forward for some pictures.